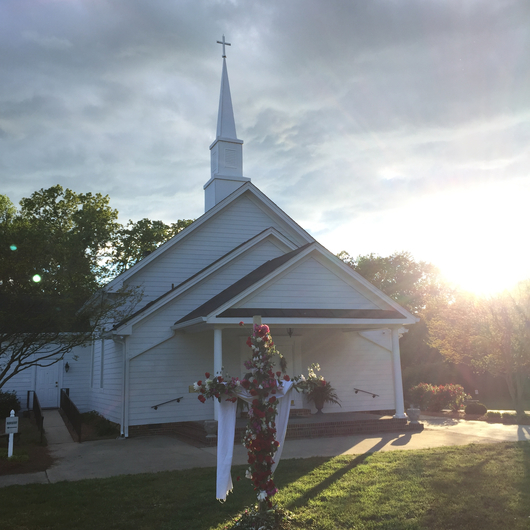 Join us for worship Sundays at 10:30am! 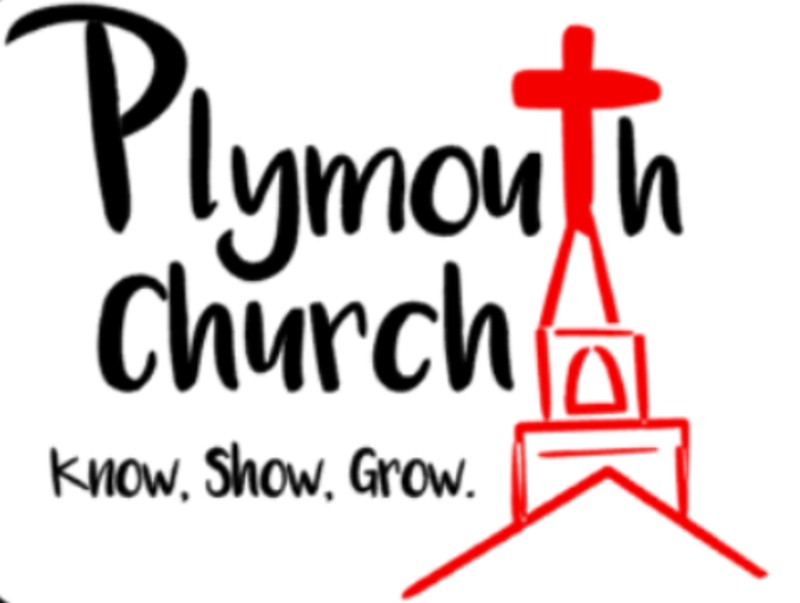 "The Mission of Plymouth Church is to know God and make Him known, show God's love to others, and Grow in our faith." We would love to have you be our guest this Sunday. 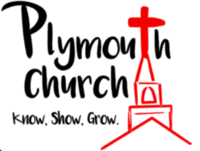 We have Sunday School for all ages from 9:30-10:15 and Worship at 10:30. We have nursey and preschool classes during worship but have a brand new Kids Worship Service for K-5 in our new kids classroom. Some people dress up, some people come in jeans, nobody cares either way. We come together to worship the Lord. 6104 Rock Service Station Rd. Bible studies for all age groups will resume January 9th!